Margo French has been a respiratory consultant at HCA South Bay Hospital since 1998. 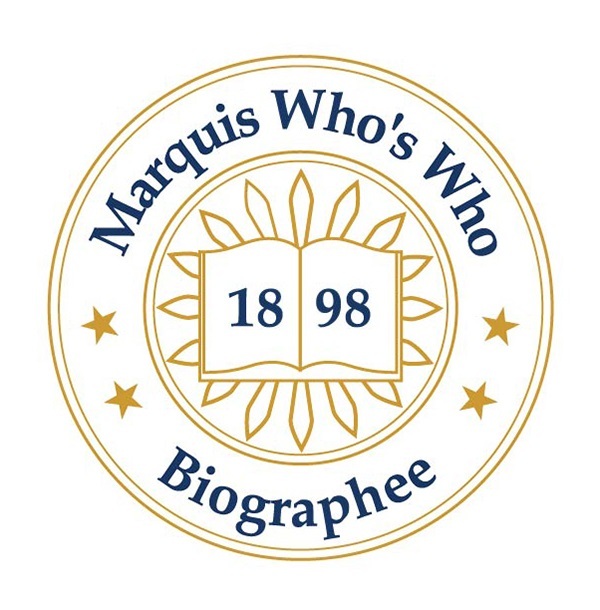 BRANDON, FL, October 10, 2018 — Marquis Who's Who, the world's premier publisher of biographical profiles, is proud to present Margo French with the Albert Nelson Marquis Lifetime Achievement Award. An accomplished listee, Ms. French celebrates many years' experience in her professional network, and has been noted for achievements, leadership qualities, and the credentials and successes she has accrued in her field. As in all Marquis Who's Who biographical volumes, individuals profiled are selected on the basis of current reference value. Factors such as position, noteworthy accomplishments, visibility, and prominence in a field are all taken into account during the selection process. A skilled professional in the field of financial planning, Ms. French has amassed more than four decades of professional experience. A respiratory consultant at HCA South Bay Hospital since 1998, she previously held her own private practice in financial planning from 1989 to 2010 and was a medical consultant from 1997 to 2016. Prior to these appointments, she was a corporate director of respiratory services at the Mediplex Group in Wellesley, MA, from 1993 to 1994, a financial planner for American Express Financial Advisors Inc. in Tampa, FL, from 1986 to 1989, and a respiratory therapist at Tampa General Hospital from 1975 to 1986. Ms. French commenced her career as a research technician at Merrell National Laboratories in Cincinnati, OH, from 1966 to 1973. Ms. French has been interested in science since a young age. A native of Morehead City, NC, she relocated to Florida as a young adult in 1973 and discovered that respiratory treatment was fascinating to her due to the physiological and pharmacological components associated with it. To prepare for her illustrious career, Ms. French pursued a formal education at St. Petersburg College, where she earned an Associate of Science in 1975. Soon thereafter, Ms. French attended the University of South Florida, receiving a Bachelor of Arts in 1984. From 1985 to 1987, she completed postgraduate coursework at the University of Tampa. After obtaining some hands-on experience in the field, she transferred to the College for Financial Planning in Denver, CO, where she obtained a Master of Science in financial services in 1997. Since 2003, Ms. French has been completing further coursework in health care management at Independence University. Alongside her primary endeavors, Ms. French briefly taught as an adjunct clinical instructor at St. Petersburg College from 1978 to 1979 and Erwin Technical Center from 1989 to 1991. In addition, she is a landlord of rental properties in the Brandon area. A member of the Humane Society, she is also affiliated with the Phi Theta Kappa Honor Society. Looking toward the future, Ms. French intends on advancing her career and continuing to find other endeavors to pursue. In recognition of outstanding contributions to her profession and the Marquis Who's Who community, Ms. French has been featured on the Albert Nelson Marquis Lifetime Achievement website. Please visit www.ltachievers.com for more information about this honor.